Pay transparently and securely to octo24.com. 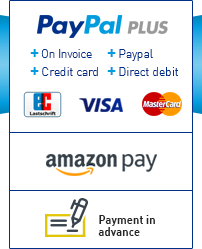 In addition, you have various options for a purchase on account, as well as comfortable and reputable checkout systems. Likewise, no fees are charged for your desired payment method. You have a fully set-up and active Amazon account, with verified bank details, then just use the Amazon checkout process and the debit will be done automatically via your personal Amazon customer account. This means that paying for your order will go through the same debit process as if you had bought and paid something on Amazon. Simply select, sign and confirm! Haben Sie Schwierigkeiten? Rufen Sie unter der angegebenen Telefonnummer an und lassen Sie sich optimal durch den Bestellprozess leiten. Im Optimalfall registrieren Sie sich mit allen erforderlichen Angaben. Das gewährleistet eine besonders schnelle Kaufabwicklung. Das OCTO24-Team dankt Ihnen für Ihr Vertrauen. 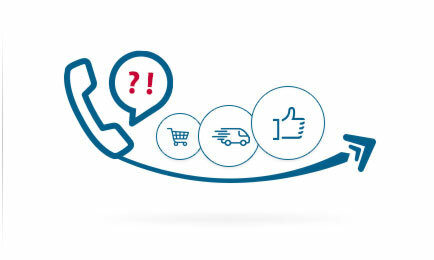 You do not have to achieve a minimum order value and when your order leaves the warehouse, you will of course receive a tracking number, which always informs you about the shipping status. For inquiries regarding international shipping and costs, you are welcome to contact us via the contact form, the chat or simply by phone. Learn more about packaging and shipping here. Welcome to OCTO24.com, online service platform of the OCTO IT AG. At the OCTO IT AG, your PC manufacturer from the Black Forest, you will find computers best suited to fulfill your requirements. In addition to our application sorted range of PCs, we are glad to assist you with individual counseling in order to define a PC configuration meeting your criteria and pricing expectations. 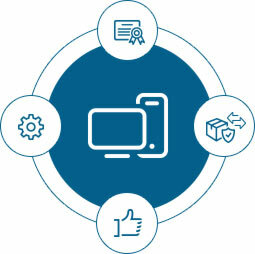 In addition, to our own Piranha Computer brand, OCTO24 offers an intuitive and innovative online PC Configurator interface, which is constantly evolving to simplify the complexity of understanding modern hardware features, which helps our customers to define flawless configurations regardless of their IT experience. Our experienced sales staff is at your disposal for personal counselling. Talk to us directly in the online live chat, by phone or by mail, and let’s assemble your computer together or advise you on our other articles. If you have any questions, please don’t hesitate to contact our friendly and qualified support staff who will solve your issue as quickly as possible. Buying a PC is a matter of trust: that's why we are proud of our excellent customer reviews as seen on idealo, Trusted Shops and eBay. In order to test your new system in detail, we grant you a 30-day right of return for our Piranha complete PCs. In addition, you get a genuine two-year warranty on the systems - and not just a stripped-down warranty following expiration of the statutory warranty period. Optionally, this warranty can be extended to up to 3 years, pick-up-and-return inclusive. In order to guarantee the highest quality for customers, our experienced specialists construct individual PCs and server systems in accordance with the ISO 9001 standard. 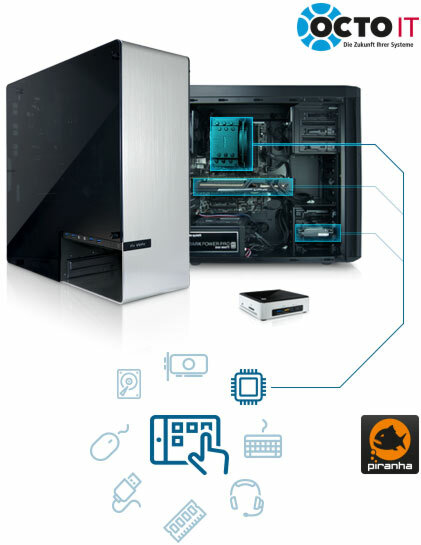 Experience the intuitive Piranha PC configurator. Empowering our customers to configure a PC according to their specifications, individually and without errors, even with minimal PC knowledge. Designing a gaming-, workstation- or solid office PCs are a child's play using the configurator. You can’t go wrong, as compatibilities of the individual hardware components are processed and filtered on the fly for you, so that only compatable selections are displayed. True to the motto – "Build your own PC!" OCTO-IT - The Black Forest PC manufacturer - offers with its own Piranha brand, with its unequivocal and unique cross-platform user interface, easily and clearly accessible, assembling your high tech product on the go over mobile phone or PC. You would like to build your new PC yourself but don't want to forego the security of a complete functional guarantee? You can benefit from our service and know-how. Clean wiring and professional assembly is guaranteed. In addition, all PC systems are tested for stability and functionality before shipment. Likewise, your new Piranha computer is delivered without bloatware, advertising software or trial versions. The optionally selected operating system is installed cleanly and with the most current drivers and startup ready. Set up, turn on and your ready to go. For creative minds out there , Piranha Computer offers optimal Workstations for specialized application environments, supporting your workflow with high performance. Benefit from our over 20 years of IT experience and let us advise you individually for your applications requirements. If you are looking for a specific software that should be optimally accelerated, we’ll build a suitable workstation for you according to the "optimal hardware requirements" of your softwares manufacturer. 2D- and 3D artists, CAD engineers and video / film editors with 4K resolutions and beyond, you’ll find the right tools for your work with us. Software manufacturers deliver optimal or recommended hardware requirements for their own applications. If you already know exactly what hardware you would like to have in the new workstation system, then either use preconfigured PC systems and adapt them as needed, or start from scratch and design your own workstation using the innovative configurator. You can use a single graphics card or more, using a so-called SLI systems, as well as one or more CPUs. 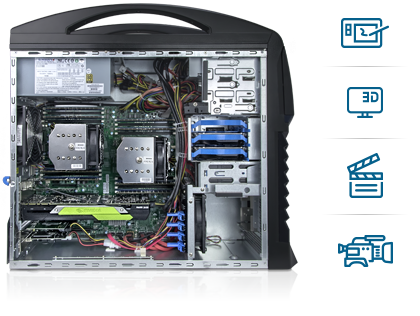 For these setups we offer workstation motherboards such as those from the renowned manufacturer Supermicro. 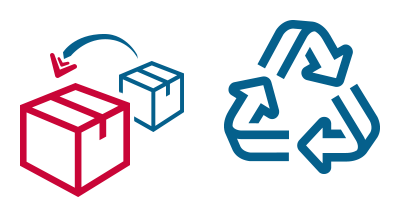 Let us advise you rapidly and without obligation from our technical staff, which PC is best for your job or field of applications.Just name software and you'll get a configuration that optimally suits your budget. 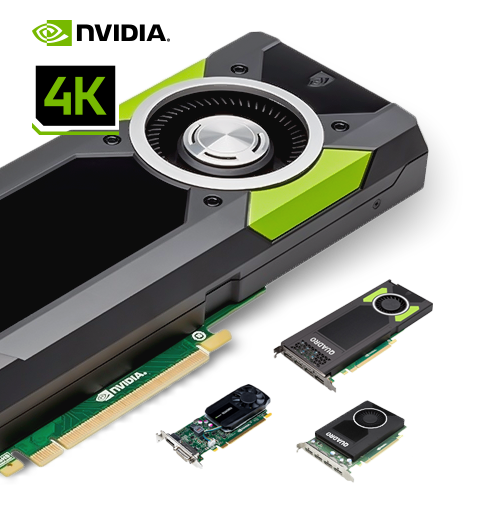 Whether in professional Piranha workstations or individually, you can benefit from the low prices of the Nvidia QUADRO GPUs on OCTO24. Specially designed and largely certified for applications such as MCAD, visualization, animation and simulations. These include necessary technologies and functions such as AA Lines, HDR support and various additional options and for certain applications preconfigured profiles for the Nvidia Control Panel settings. The topic VR - Virtual Reality is becoming increasingly important. Developer tools with VR modes are optimally supported by Quadro architecture. 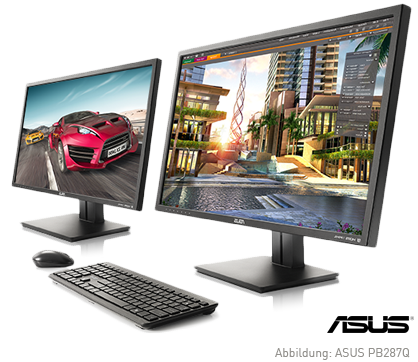 As a PC manufacturer and online retailer from Baden-Württemberg seen on various price search engines, OCTO24 offers you competitive prices and the necessary expertise to offer you customized workstations or QUADRO graphics cards. Watch your creativity and motivation soar with accelerated rendering. 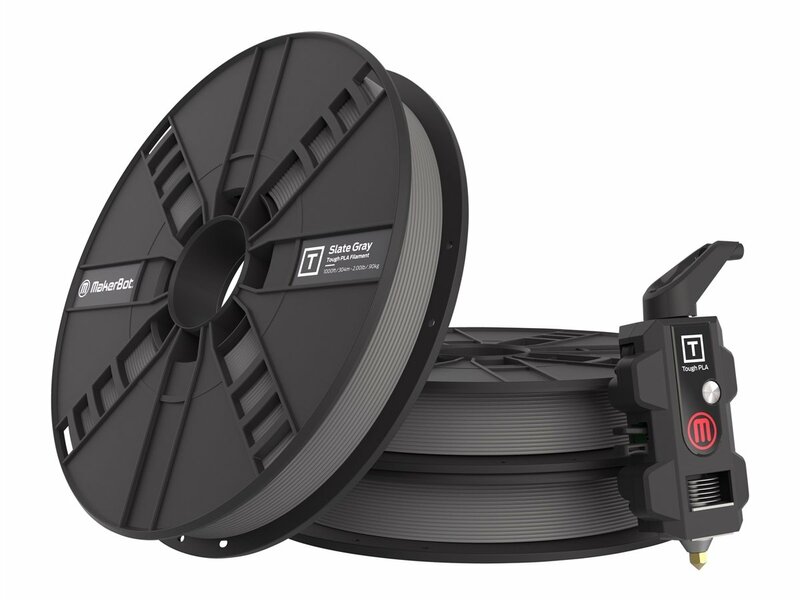 Be in video editing or complex CAD projects in 4k+ resolution, you can do everything fluently in real time, without intermediate exports or view, evaluate and directly modify renders directly. 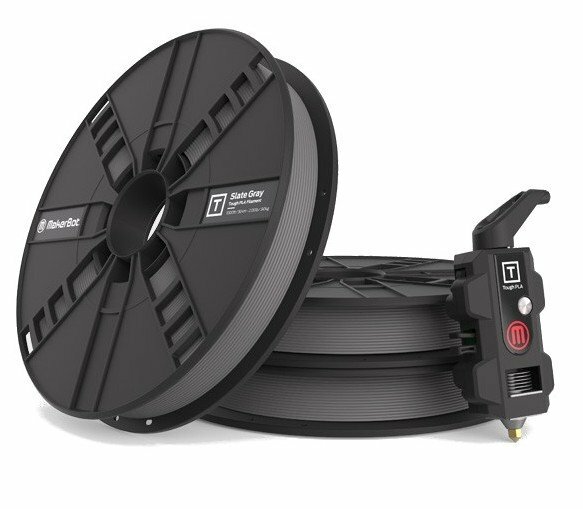 Save time and money using optimized and professional hardware! 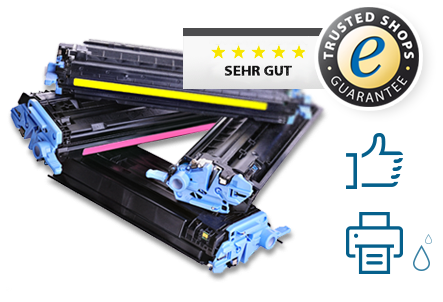 Since 2012, OCTO24 offers original toner and printer cartridges at unbeatable low prices. No Refill-Ware or compatible cartridges! 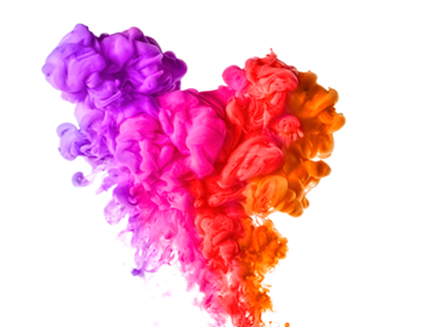 Printer ink and toner powder are amongst the most costly substances in the world. Compatible printer cartridges and toner may offer potential savings, but depending on the manufacturer or printer series, these can also cause issues or be empty quickly. Profit from our low prices and trust in the quality and service of OCTO24, just like our many customers already have. Characteristic of OCTO IT and OCTO24.com is the fast response-, offer processing and rapid shipment of your goods. For daily orders entered up to 15:30, your wares are usually delivered the next business day. Each article already offers an original packaging. But that does not mean that it can be easily used as shipping packaging. Thus, it is now common practice to place orders in a neutral box and prepare for shipping. Due to our sustainable thinking and cost-efficiency, your small to medium sized order will be filled in an unwanted foreign packaging (packaging of another article). This protects the environment and you benefit from particularly favorable shipping costs. OCTO IT is part of the LEITWERK Group.Benefit from the know-how of the entire group of companies and learn what 360° IT means for you and your company. 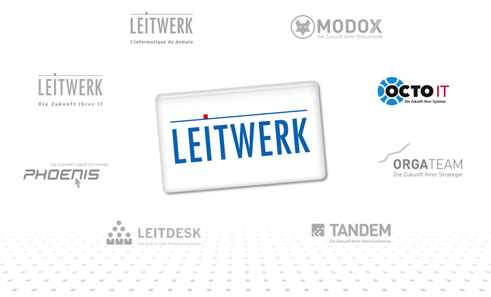 As a leading partner of the regional economy in Baden and Alsace for comprehensive IT and communication solutions since 1992, the LEITWERK Group has grown with industry know-how, a solid portfolio and dependable and competent employees. At the headquarters in Appenweier as well as other sites in Freiburg, Achern, Karlsruhe, Strasbourg, Mannheim and Potsdam, over 360 employees serve medium-sized companies as well as large international corporations, public institutions, NGOs and freelancers. If you already use services or products of the LEITWERK Group, the synergy to our other content companies is not far away. Leverage expertise from various areas of IT - such as document management, business strategy, marketing and IT infrastructure, servers, PCs and hardware! For you, that translates to a high level of security and interdependent skills - when it matters. * Applies to deliveries to Germany. Delivery times for other countries and information on the calculation of the delivery date, see here.